While home insurance is extremely beneficial as a homeowner, it can come at a high price without the right discounts and incentives. Depending on the nature of your home and your insurer, there are many discounts out there that you are able to take advantage of. The best way to know what discounts are available to you is to speak to your insurance broker and straight up ask. Here are some of the most common discounts that you can receive on your home insurance that you should ask your provider about. When looking to save money on your home insurance premiums, installing home security features can be a big help. By installing some sort of home security, not only do you gain peace of mind that you, your family, your possessions, and your home are better protected, but your insurance provider does as well. Typically, installing a monitored home security feature can save you an average of at least 10 per cent off your premium per year. There may be discounts available to those that make improvements to their home that benefits the integrity of the house. For example, a new roof or an energy efficient furnace. While renovations and improvements like those do cost you money out of pocket, they will save you money on your insurance in the long run. In the eyes of your insurer, improvements that are done to your home lowers the risk of your policy, and many insures will reward those seen as lower risk with discounts. While a low deductible of $100 or $200 may look desirable initially, raising it to $500 or even $1000 can save you more money in the long run. Insurance companies want to absorb the least amount of risk as possible, so, the higher your deductible, the higher your savings can be on your premiums. Depending on your insurer, there may be a discount associated with allowing your payments to automatically come straight from your bank account, or even by paying for the full year upfront instead of month-to-month. By allowing auto-pay or paying upfront, your insurer knows the funds are secure and will not cause an administrative hassle in the event that you forget to pay upon the time of renewal. Many providers will offer a discount when you bundle your home insurance with your auto insurance. When you decide to bundle your services with the same insurer they multiply their business with you, so in turn they reward you with the convenience of having all your policies under one roof, and an average discount of around 15%. Consider allowing your insurance provider to look into your credit score. Insurance companies believe that a persons credit score is a good representation of their fiscal responsibility, and use credit scores to help determine risk and the cost of potential premiums. 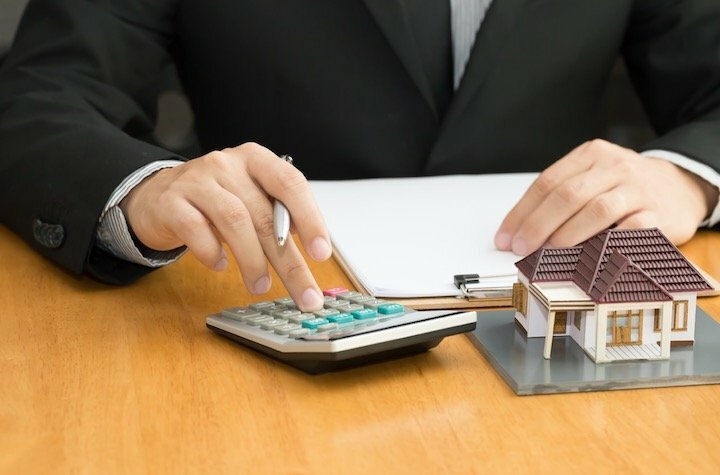 By allowing your insurer to perform a soft credit check which has no negative consqunces on your score,you may be privy to discounts on your home insurance policy. The most effective way to find the best discount on your home insurance policy is to shop around. Different insurers may offer different discounts for various reasons, so it is in your best interests to see what is out there and what can best fit your home insurance needs.